Ever since Carrie Bradshaw and the ladies enjoyed cupcakes from Magnolia Bakery, these personal sized sweet treats have become the must-have pastry in NYC. If you love these fluffy baked sweets, but don’t feel like Martha Stewart in the kitchen, sign up for the easy to follow Cupcake 101 Class at Butter Lane, one of the best cupcake shops in the East Village. 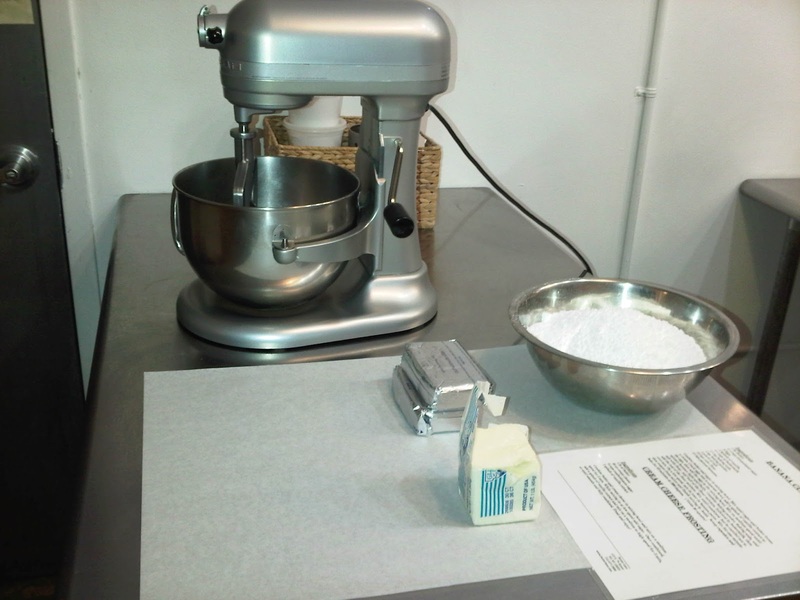 Getting covered in flour or burning your hand in the oven are no longer worries for the baking illiterate as cupcakes are provided in this one-hour decorating class. Grab an apron and follow your instructor to the mixer-equipped prep stations, stocked with the high-quality ingredients that make their icings so famous. You’ll learn the basics, like measuring and prepping your ingredients, while secretly wishing you were already engaged to register for a KitchenAid mixer. You’ll make Butter Lane's three classic icings; American Chocolate, Vanilla Bean and Cream Cheese, and mix your own version of their popular flavors, like Peanut Butter and Cinnamon. Icing your cupcakes like the team at Butter Lane looks simple, but the competition with your classmates for the Best Icer gift certificate prize is serious. 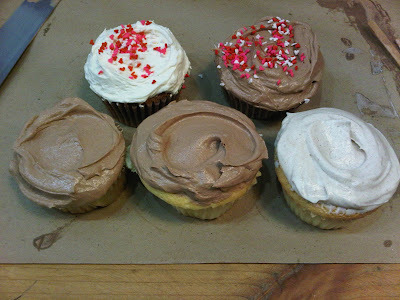 That beautiful icing swirl takes time to get perfected! 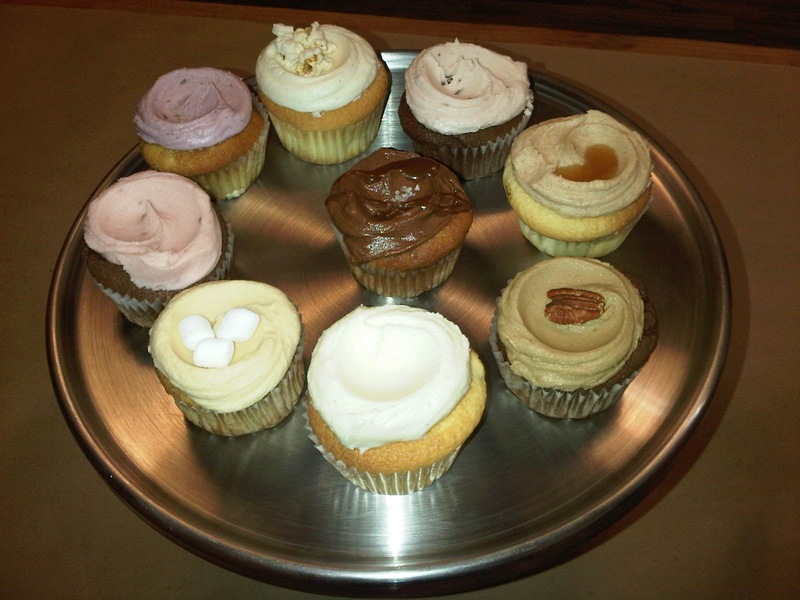 Take home a box of cupcakes to share with your roommates or to impress your office crush once class has finished. Classes are perfect for a night out with your BFF, a bridal shower or a date with a guy who isn’t afraid to get a little dirty in the kitchen. Sign up for an upcoming class as they fill up quickly! Butter Lane. 123 E. 7th St.